Insurance covers are taken for a relatively long period of time. But sudden events of conflict between two nations are unlikely to influence any change in rates charged by insurers for any cover taken by companies in the conflict region, said industry experts. However, they say, if the cover is up for renewal during the time of conflict, insurers can tweak the underwriting norms and factor in the conflict situation accordingly in the premiums they charge. Generally, conflicts like wars are not covered. “But companies can take cover for war separately or with some existing covers that they have already taken (like property cover, engineering cover) by paying extra,” said an insurance company executive. “Risks of conflict are not ordinarily covered because nobody anticipates a war-like situation,” said Rakesh Jain, chief executive officer (CEO) of Reliance General Insurance. If it’s a full-blown war, war exclusions kick in. All covers have a war exclusion clause. For cargo, shipping, and aviation industries, war schemes are available. Plus, insurers can increase rates if they feel the situation is volatile. They also have the right to pull off, said industry experts. If a company or a manufacturing entity is near the conflict zone, it doesn’t have too many options with its normal covers unless the government does something, clarified industry experts. Moreover, coverage for conflict-like situation is generally provided by reinsurers. A conflict in one part of the world doesn’t impact the rates of the coverage provided so much. “When we look at conflicts across the world, they are not showing signs of picking up pace. In the past five years, these rates have been coming down and rates for natural calamity are going up,” added Mehta. “If there is a manufacturing unit close to the border, the insurer is well within his rights to issue the cover by excluding the war clause. But if they include war coverage, there could be price escalation,” said Mehta. 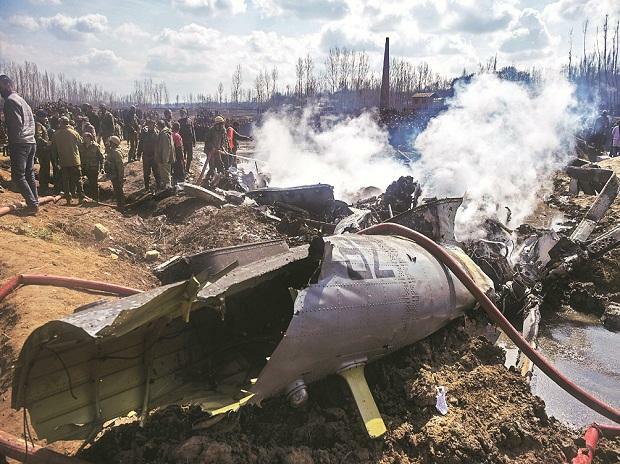 In the past few days, India and Pakistan have seen conflict-like situation after India carried out non-military pre-emptive strikes at specific location of a terror outfit in Pakistan responsible for the ghastly terror attack on the CRPF convoy in Pulwama on February 14. Pakistan retaliated by targeting military installations on the Indian side, but it was foiled in its attempt. This escalated tensions between both the neighbours.